Congratulations to our year 5/6 girls' cricket team, for winning every game at the District finals today (Thu. 4th June). 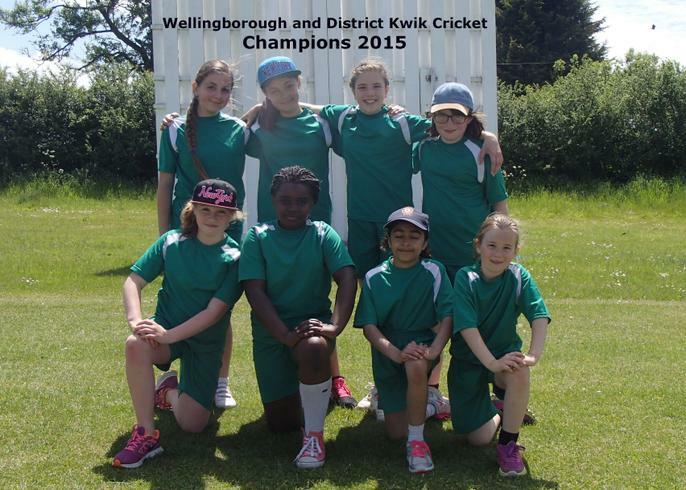 They will now go on to represent Wellingborough at the County Finals on 15th June.